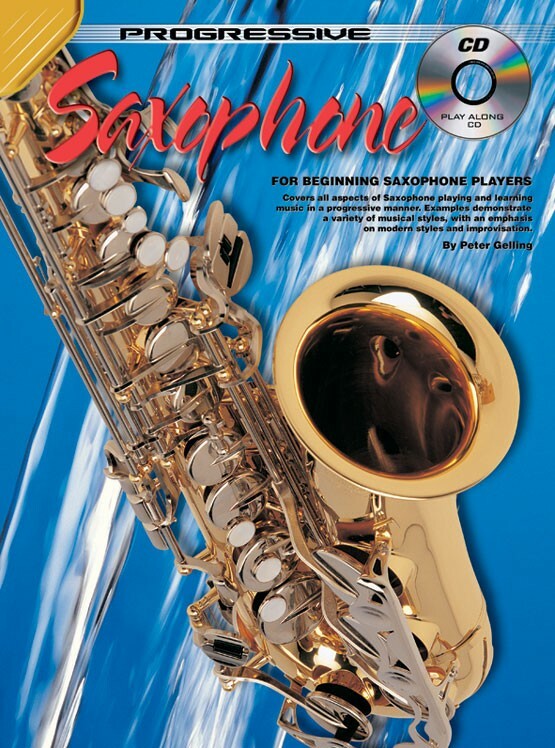 A comprehensive method covering all aspects of saxophone playing including special sections on embouchure and breathing technique. Introduces the student to time signatures, key signatures, note values and musical expression markings. 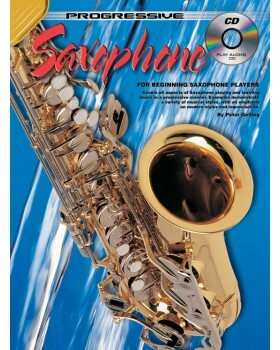 Suitable for all types of saxophone. The book teaches how to read music and features over 40 well known songs, including: Ode to Joy, Roses From the South and many more.